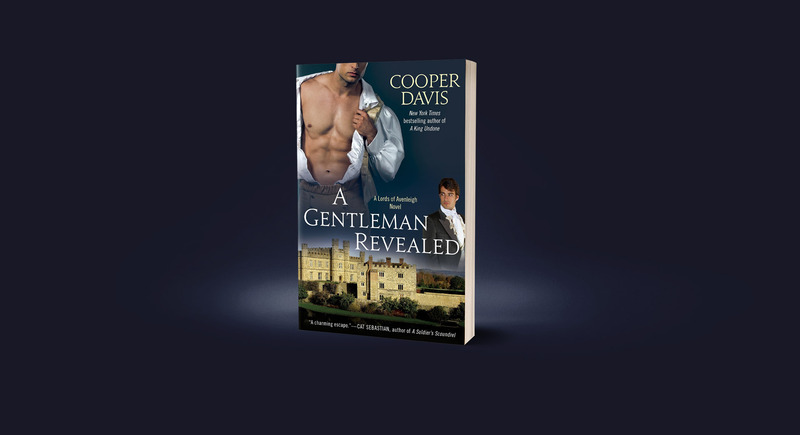 Cooper Davis is the pen name for New York Times bestselling author and literary agent, Deidre Knight. A voracious reader of LGBTQ fiction and historical romance, she adores the romantic intrigue found in period drawing rooms. Not to mention the breathless scandal! 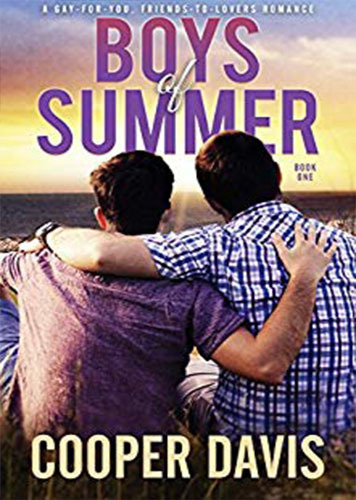 Deidre has written male/male romance (historical fantasy and contemporary) for Intermix and Samhain, and under her own name of Deidre Knight, is a New York Times bestselling author of romance, women’s fiction, and LGBTQ fiction. 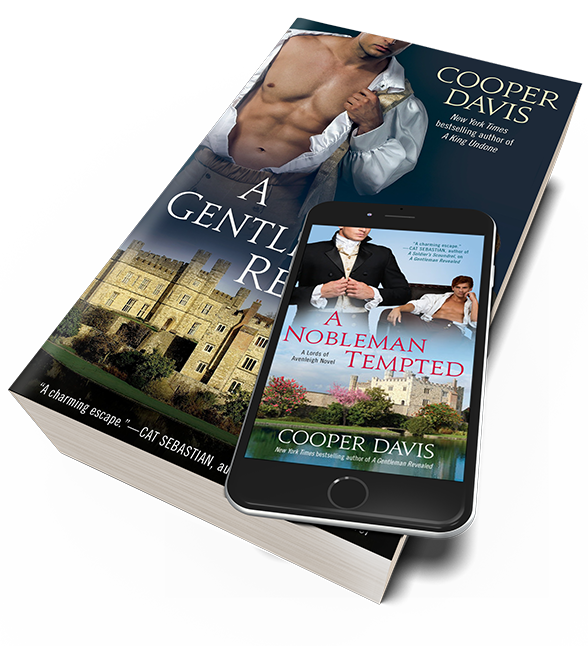 Other Cooper Davis titles include A King Undone, A King Awakened, A Gentleman Revealed, Bound by Nature, Boys of Summer, and Taking You Home. 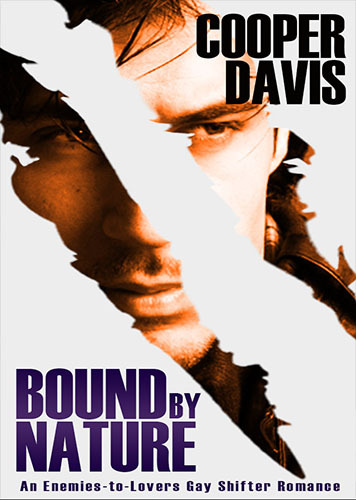 "I adored this angsty-yet-hope-filled book. As a larger person, I so identified with Alistair's characterization and the deft handling of his body image issues. A must read." —Annabeth Albert, author of the OUT OF UNIFORM series, on A GENTLEMAN REVEALED.